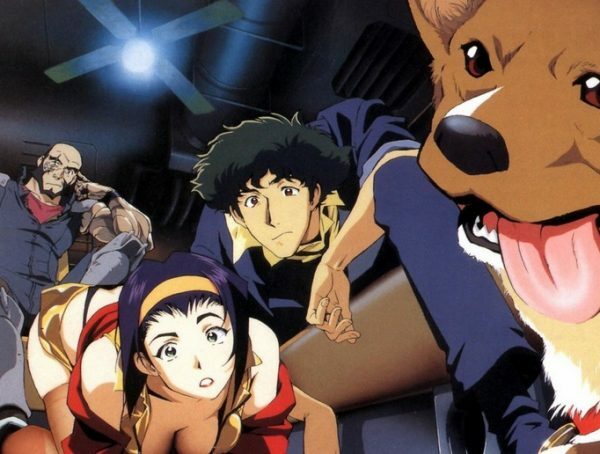 A live-action television adaptation of the animated series Cowboy Bebop is currently in development. Deadline reports the cult favorite anime is in the works for a TV series at Tomorrow Studios, a joint venture between ITV Studios and television producer Marty Adelstein. The studio has teamed up with the Midnight Radio as well as the Japanese animation studio behind the original anime, Sunrise, to produce the series. Chris Yost (Thor: The Dark World, Thor: Ragnarok), who initially started his career writing for comic book based animated series, will pen the live action adaptation. No release date for the remake has been set at this time. 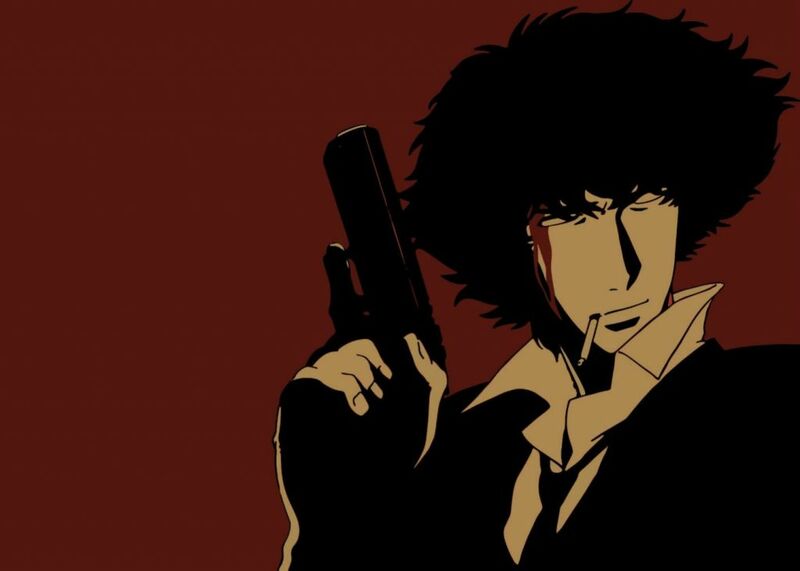 Cowboy Bebop is a space Western that follows Spike Spiegel and his crew of bounty hunters as they look to capture the galaxy’s worst criminals, occasionally saving the world in the process. Although the cult anime series only produced 29 episodes, it is still considered by many to be one of the best anime series of all time. The series aired in Japan from 1998-1999 and was later the first anime to be broadcast on Adult Swim in the US in 2001. The series has had success internationally, garnering several anime and science fiction awards as well. News of this live-action remake is sure to receive a mixed reaction; some fans will be eager to see it happen while others will be anxious to have the anime kept as it is. Tomorrow Studios also has a pilot order at TNT for the TV adaptation of the South Korean movie Snowpiercer in the works. The next big upcoming live-action anime remake to hit the screen is Death Note, which premiers on Netflix on August 25. Justin Kolleda is a features writer at GeekFeed.